On the back wall of the freezer was snow build up. 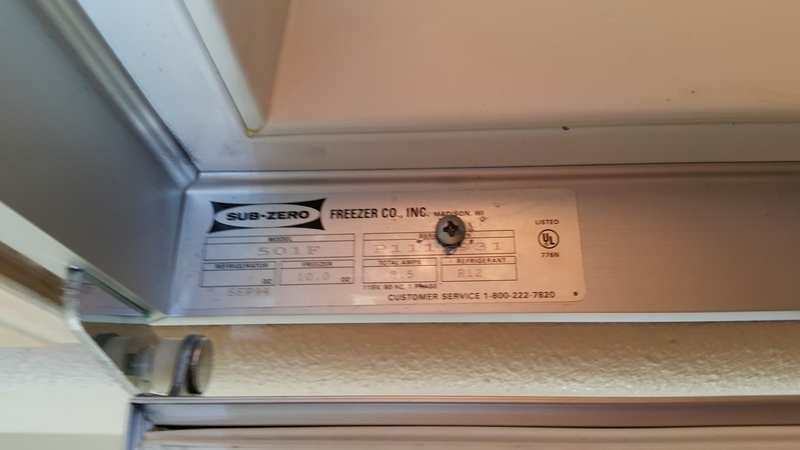 Technician took off back wall, checked the defrost thermostat and heating element- they were all ok. Then he checked the defrost timer- once in a while the motor on it would give out. 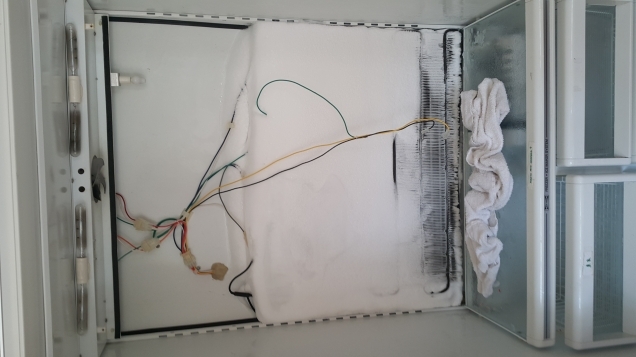 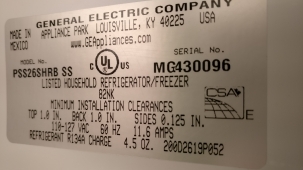 Technician replaced the defrost timer 7014648 and defrosted the freezer with a steamer.